Nike Sportswear unveils two extremely limited Quickstrikes of their Aina Chukka and Talache low. 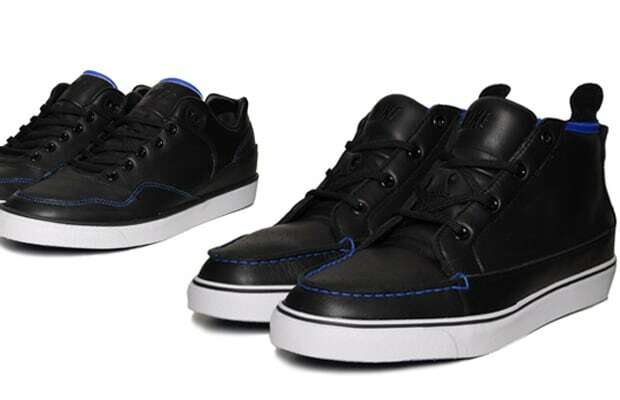 Both will feature all-black premium leather uppers with blue contrast stitching on pristine white vulc soles. You can find these now at End as well as 21 Mercer.